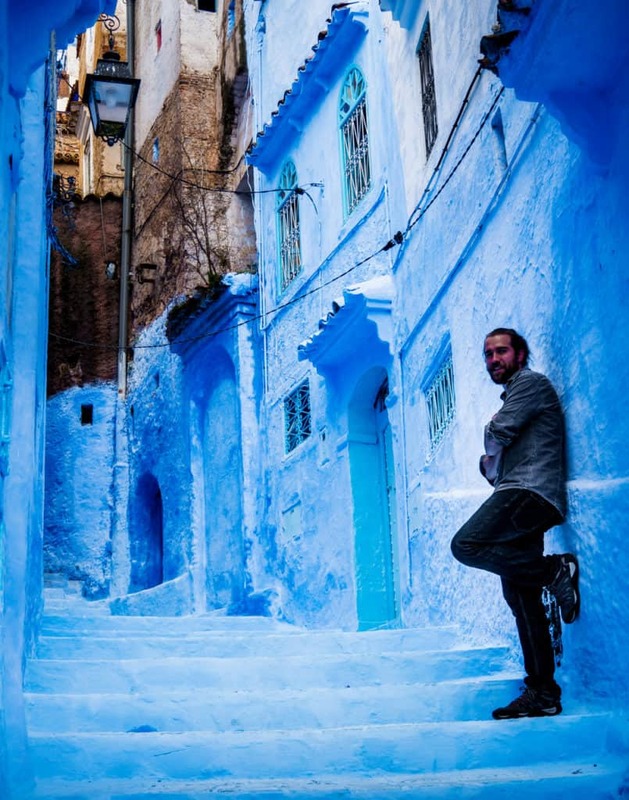 This article explains how and where you can renew your 90-day travel visa for Morocco. 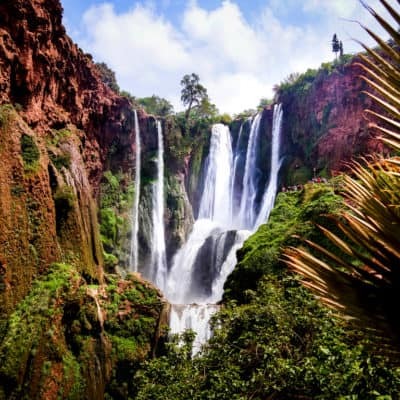 Morocco is a beautiful country full of exotic places to see and things to do. When I traveled to this country, I fell in love with it and knew I wanted to stay there longer. But as a Canadian citizen, I was only allowed to remain in the country for 90 days upon entry. 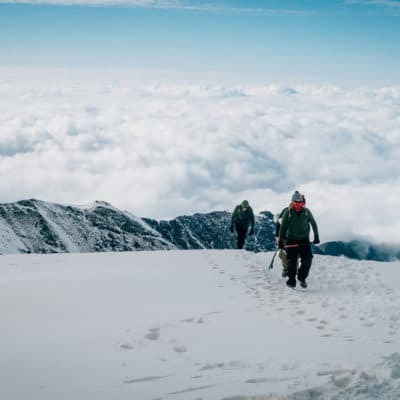 Holders of a UK, EU, US, Australian, Canadian, and New Zealand passports and citizens of following countries can enter Morocco visa-free and are allowed to stay there for up to 90 days. 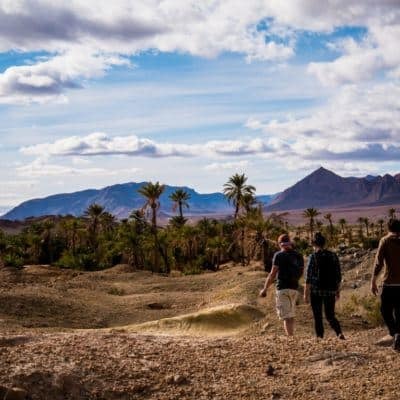 However, three months just didn’t satisfy me as I felt there was still so much more to see and do, so I looked online and made tons of research to find out if it was possible to extend my travel visa for Morocco. 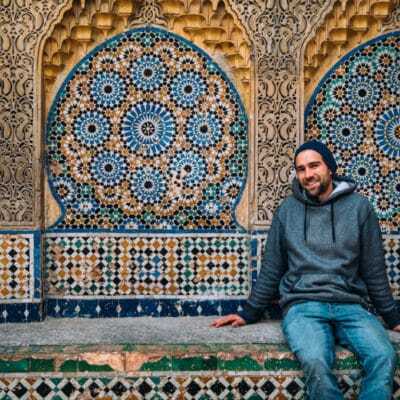 After finding a lot of contradictory information online, I started asking expats who had been living in Morocco for years how they were able to renew their visa for so long. They told me that it’s possible to extend your stay in Morocco by leaving the country for a few days and coming back thus getting a brand new 90 days in the country. 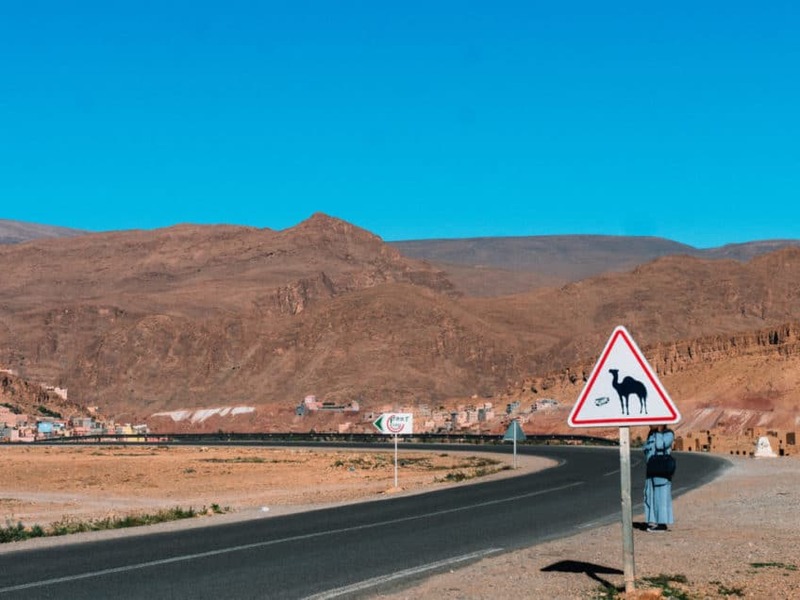 Border runs to renew your 90-day visa in Morocco are not officially permitted, but it is certainly not frowned upon and until this day people do this without any problem. 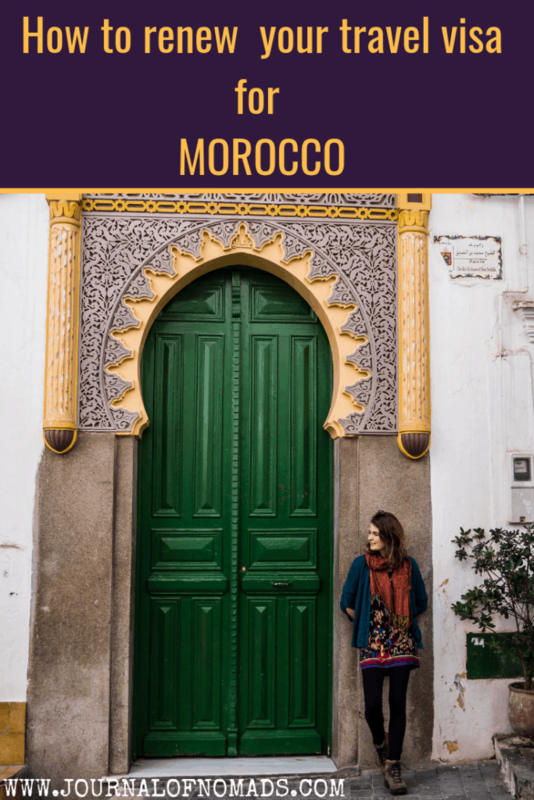 In this article, I’ll explain how and where to cross the border to renew your 90-day tourist visa for Morocco. There are to my knowledge three different and easy ways to leave Morocco to extend your visa. I will explain the advantages and disadvantages of each one. Taking a ferry to Spain to renew your tourist visa for Morocco is the first and most obvious option if you are in the north of the country. It would be possible to take a ferry to France and Italy as well, but the proximity of Spain means you won’t have to go too far and spend days and days at sea simply to renew your visa. 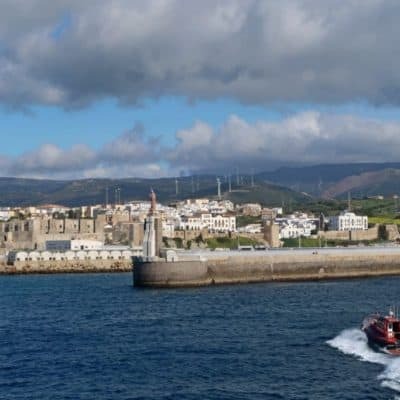 The Tangier to Tarifa ferry route currently connects Spain with Morocco and is operated by 2 different ferry companies: The FRS service and the Inter Shipping service. The FRS service runs up to 8 times per day with a sailing duration of around 1 hour while the Inter Shipping service runs up to 6 times per day with a sailing duration of 2 hours. I recently took the ferry to renew my visa (January 2019) and I was able to return on the same day. The border officials only asked me where I was staying but that was it. So if you want to extend your travels in Morocco, you can easily take the ferry and renew your travel visa in one day! 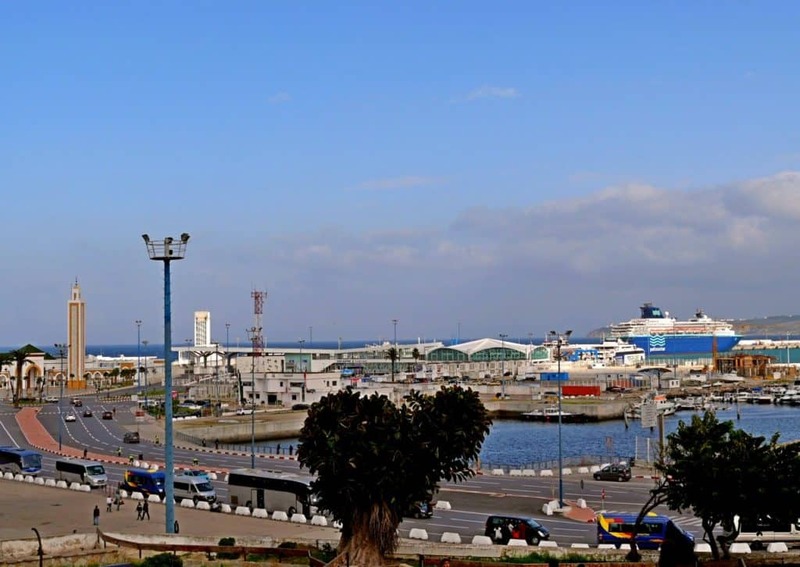 The port of Tangier. Here you can take a daily ferry to Tarifa in Spain. Ceuta and Melilla are two cities within the Moroccan territory that belongs to Spain. 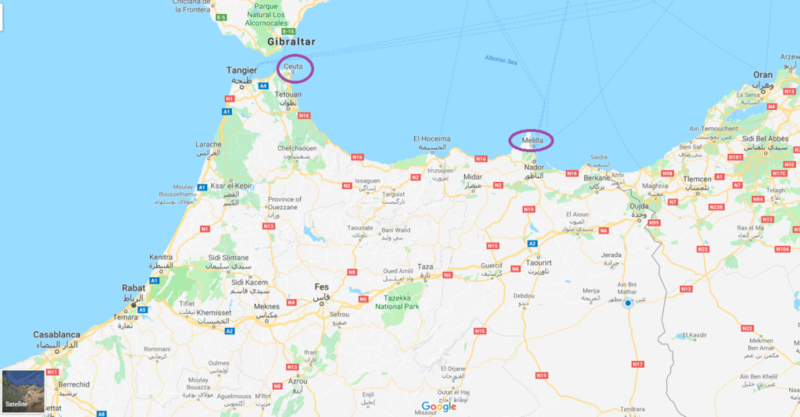 It is possible to cross the border to these two cities to extend your visa for Morocco. However, I wouldn’t totally recommend it for various reasons. First of all, there is a constant influx of people trying to enter the two Spanish enclaves illegally. This means that the whole area surrounding the border itself can be quite chaotic and is often very busy. There are also reports of pickpockets preying on unwary travelers around these two borders, making the crossing a bit of a stressful experience. 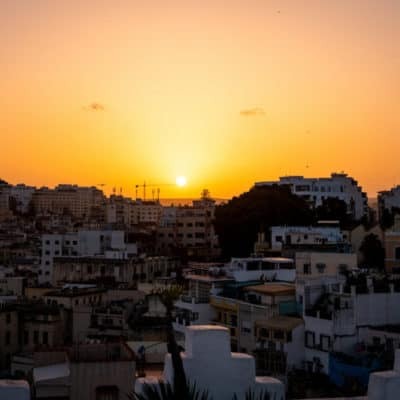 Once you’re in Spanish territory, meaning in the cities Ceuta and Melilla, Moroccan authorities may also insist that you stay out of the country for more than a couple of days, possibly a week or more, and the prices in these two cities are very expensive compared to Morocco, so be prepared to dig into your travel budget. If you have the time and a good budget, why not fly to a nearby destination in Europe such as Portugal or Spain? You could stay there for one week, return all refreshed and you’d have added a new destination to your inventory. I renewed my visa 3 times within one year by taking the ferry to Spain twice and crossing the border in Ceuta once. Even though it’s not officially permitted, I never had any problems and the border officials never made a comment about it. I know some people who have already been a couple of years in Morocco by renewing their tourist visa every 3 months. So if you want to stay longer than just 90 days in Morocco, this is the way to easily renew your travel visa! 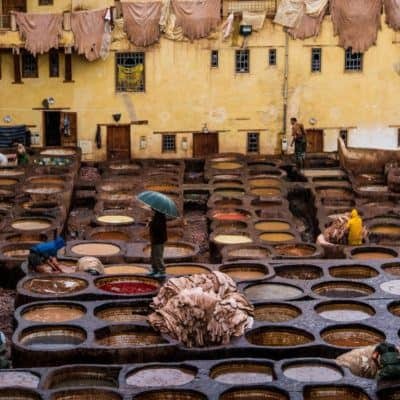 I hope this article was useful and that you will enjoy discovering and rediscovering Morocco. 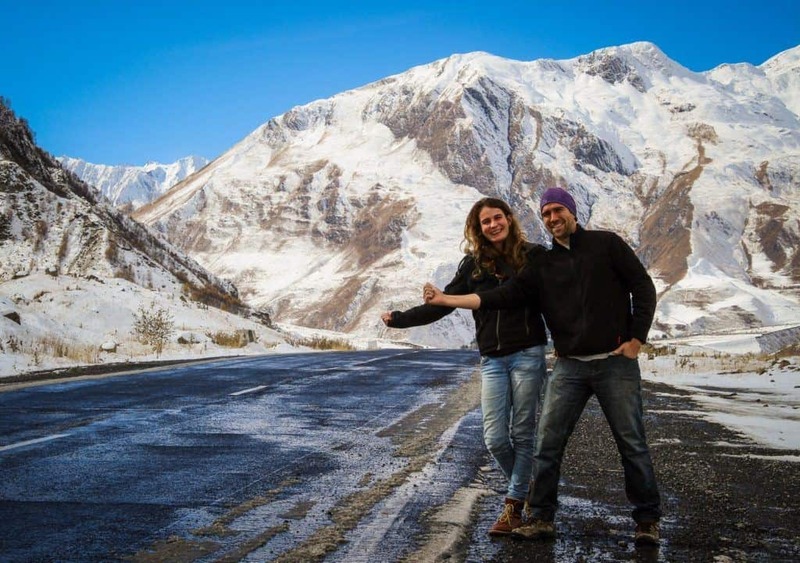 Have you ever tried renewing your 90-day visa for Morocco? How was your experience? Let us know in the comments below. Hi!. Thank you for your very helpful post!.. Im an American in Marrakech. Im taking a bus to Tangier and from Tangier a ferry to Tarifa, was hoping a day trip!.. Your post has been super informative..any other advice or tips as i am leaving tonight! Enjoy the ferry trip Pamela. Just a few more tips: Bring some snacks for the boat ride as the food on the ferry is super expensive. On your way back, get in line to get your re-entry stamp as soon as you get on the ferry so you won’t have to wait on the boat when it reaches the Moroccan shore. Thamks..will do!.. I will be buying my ticket there at the port in Tangier. Should i get return ticket at same time?.. Thoughts!.. I should be arriving in Tangier by 8 am. Yes, you can get your return ticket at the same time. Enjoy the ferry crossing! 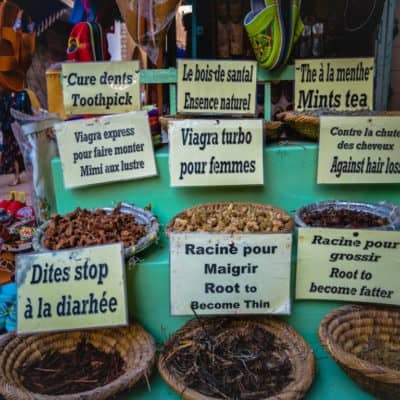 I am from Morocco and your tips are very helpful for foreigners who are not sure about what’s appropriate and what’s not, I will definitely share this with any travelers who wants to visit morocco.